Mayo Clinic Minute: Do French Fries Cause Cancer? The U.S. Department of Agriculture reports that the average American eats 48 pounds of potatoes per year. It's estimated that about half of those spuds are fried. Research shows that potatoes fried at high temperatures may cause cancer in lab rats. Does this mean humans are at risk? 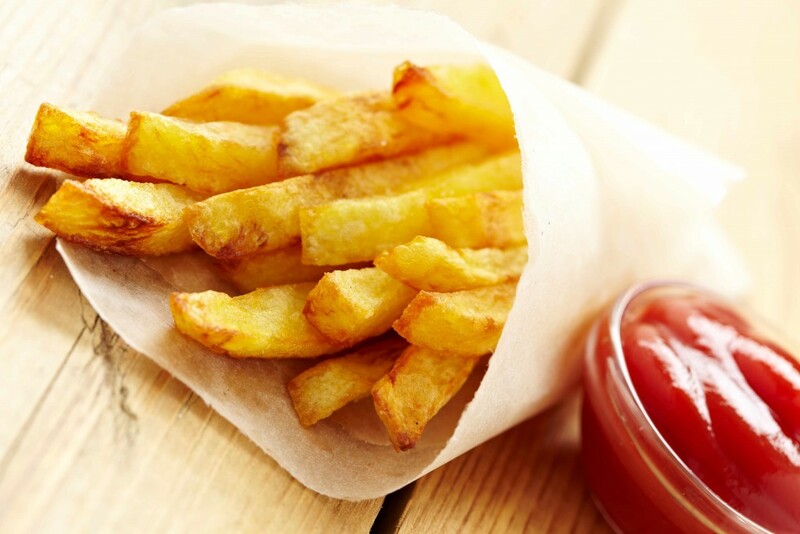 Reporter Vivien Williams talks to Mayo Clinic nutrition expert Dr. Donald Hensrud about the connection between french fries and cancer, and the steps the U.S. Food and Drug Administration is taking to keep consumers healthy.